Wolf Warriors is set in Dark Ages England. 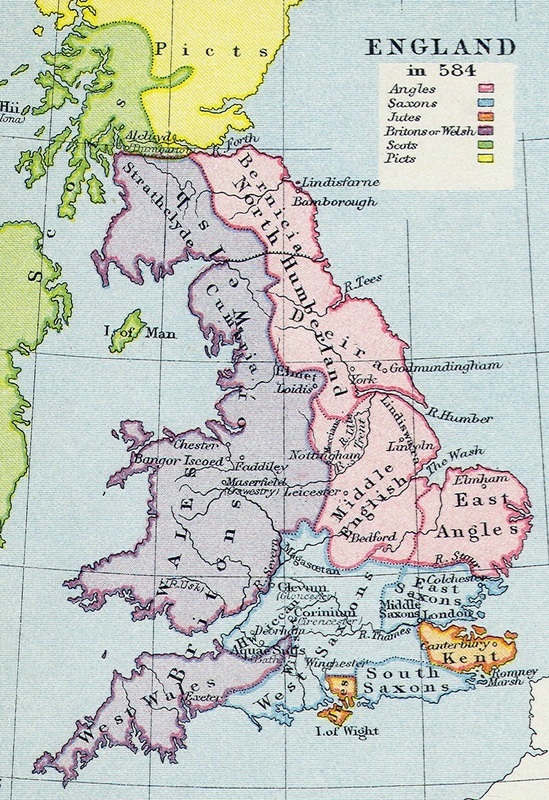 The Roman Empire has collapsed, their colony of Britannia abandoned. Anglo-Saxon hordes invade from the old Roman lands of Germania, conquering all before them. The native Celts face extinction when shamen among the Germanic tribes concoct shape-shifting potions to create ruthless werewolf fighters. 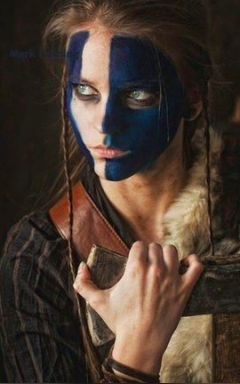 Kady, a teenage Celt, is a druid's daughter. When her father is butchered by a half-man half-wolf, she inherits his magical skills. Now she holds the key to the survival of her race. Except she has no clear idea of how potent her powers are, and the enemy are scouring the countryside to capture and kill her. The last remaining Celts in the south, the Dumnonii, face extinction. Their island hideout discovered, they must cross hostile Saxon land, making for the sanctuary of Cymru. But the evil necromancer Paega, source of the black magic that conjures the werewolf fighters, will stop at nothing to capture Kady. He sets a trap, baiting it with her captured siblings. Now she must venture deep into enemy territory, to the heart of the werewolves' lair. "This is a book that grabs the attention immediately, with gory severing of heads and the threat of death lurking round every corner. Viewers of the TV series The Walking Dead would doubtless share that sense of fear, as both settings carry the omnipresent threat of sudden and bloody death. Fleming seems to write wherever his soul takes him and his soul is quite obviously twisted and tortured, if one reads all his output - the kind of soul that makes a good writer". You can read WOLF WARRIORS and WOLF SLAVES online at Inkitt.com. You can order the paperback version of WOLF WARRIORS directly from this website. Send a request via the Contact Form. WOLF SLAVES is a live manuscript, the content currently being added to.